Ever After High – Season 1-4 (2016) – What's New on Netflix Canada Today! 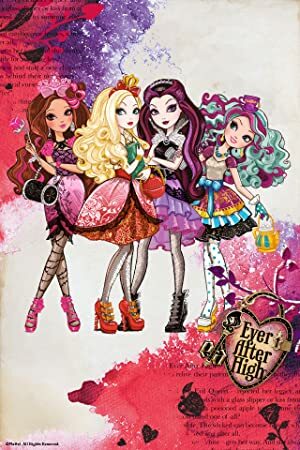 The students of all the fairytale characters attend Ever After High, where they are either Royals (students who want to follow in their parent’s footsteps) or Rebels (students who wish to write their own destiny). The kids of fairy-tale characters attend a school with two cliques: those who accept their fairy-tale destinies and those who want to write their own. These powerful princesses aren’t waiting to be rescued. They’re creating their own fairy-tale destinies!